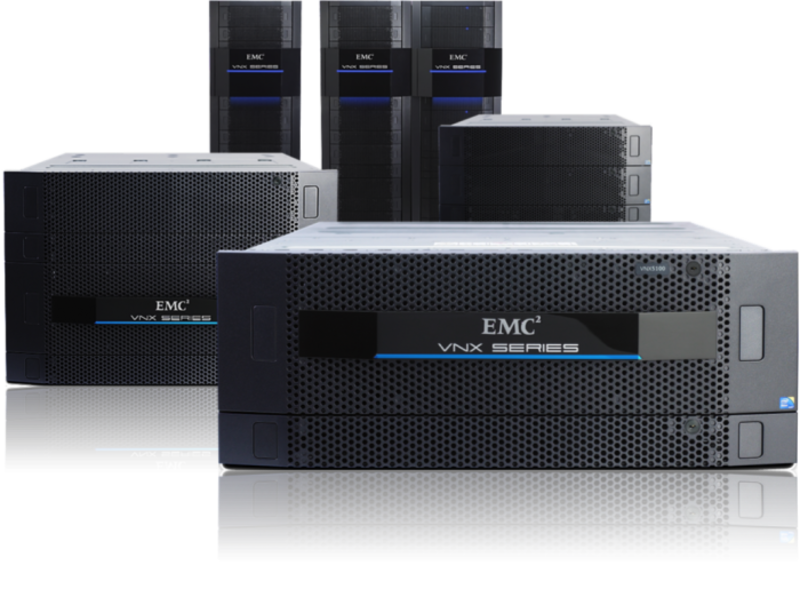 EMC backup and recovery is smarter backup. It consists of integrated disk-based solutions with deduplication built for meeting your backup and recovery objectives now and in the future. VPLEX is an appliance that resides between the servers and heterogeneous storage assets and uses a unique clustering architecture that enables servers at multiple data centers to have read/write access to shared block storage devices. With its unique scale-up and scale-out architecture, VPLEX’s advanced data caching and distributed cache coherency provides workload resiliency, automatic sharing, balancing, and failover of storage domains and enable both local and remote data access with predictable service levels. The most important design choice and fundamental difference of EMC Isilon storage is that with OneFS the storage system does not rely on hardware as a critical part of the storage architecture. Rather, OneFS combines the three function of traditional storage architectures – file system, volume manager, and data protection into one unified software layer, creating a single intelligent file system that spans all nodes within a storage system. Create True Agility For Your Workloads. And do the same for your business. Transforming your data center can totally transform your business, and storage is key to accelerating the whole process. Databases and analytics. Business applications. Hybrid cloud. Mixed workloads. Everything. 360° IT consolidation and optimization drives agility across your entire organization. You’re able to respond, react, and succeed in ways that were once, frankly, impossible. How? With XtremIO. The world’s #1, totally purpose-built, scale out, all-flash array.